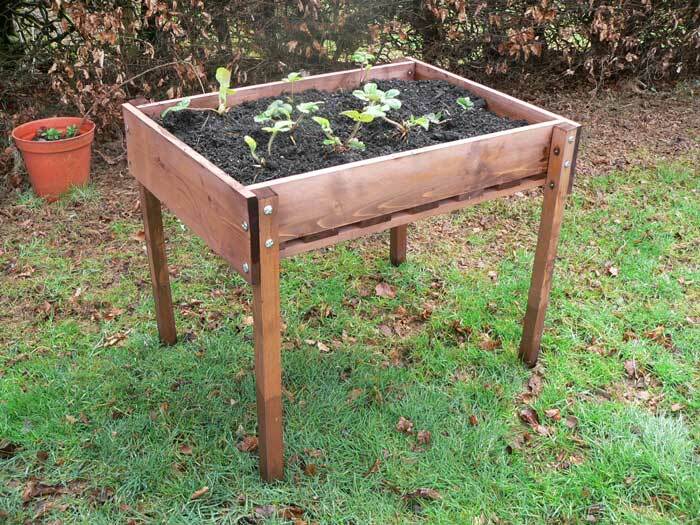 Why not grow your own Strawberries this year? 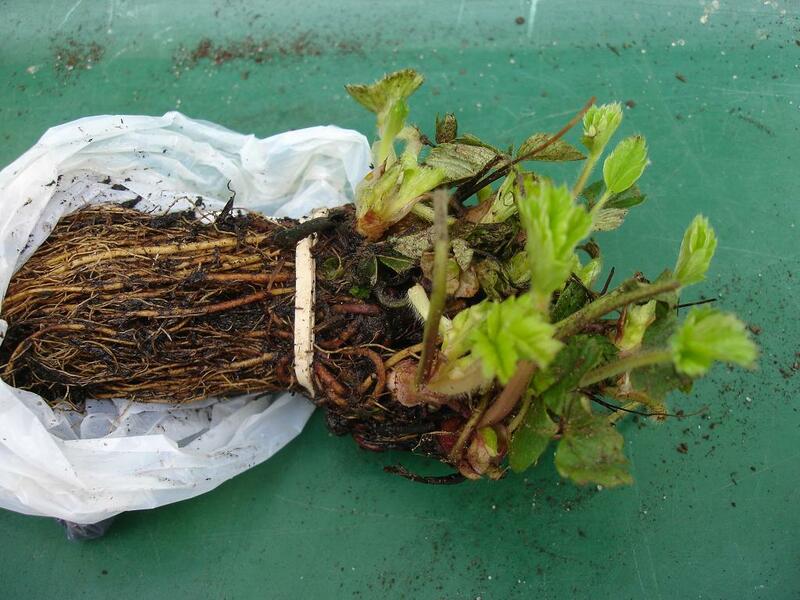 This year I decided to treat myself to some new Strawberry plants, the ones on my allotment are over 3 years old and their stems have become old, woody and they will now produce less fruits, it is recommended that you replace your Strawberry plants after 3 years each time replanting in a new position or new compost if they are grown in containers. Strawberry plants are available now in garden centres, supermarkets, on the high street and via mail order. There are so many different varieties to choose from, cropping at different times in various shapes and sizes but all of them equally delicious, why not plant a few different varieties to give a continuous crop over the Summer months and into Autumn. Yesterday a white padded envelope came through the front door, it was from one of the large seed companies, inside there were growing instructions and a small white bag containing my new Strawberry runners they didn’t look very inspiring but with a little care and attention they should produce some delicious Strawberries this Summer. The variety I chose is ‘Buddy’ it is new this year and is ‘ever bearing’ or ‘perpetual’ which means that it will produce Strawberries over a long growing period from Spring into Autumn. After their arrival I put my bare root runners in water straightaway and then planted them individually in pots in the greenhouse in good compost to become established before planting outside. Strawberries can be grown practically anywhere – in the ground, raised beds, strawberry tables, pots, hanging baskets, troughs, window boxes and in Strawberry bags/tubs and are ideal for children to grow. Click here for a full guide to growing your own Strawberries. Thanks for your tips there, Gill. I first attempted strawberries a couple of years back and have now found that their stems have become, as you describe it, “woody”. I take it that that’s a sure fire sign that it’s time to replace them?